Educating everyone is one of the major objectives of establishing open universities. There are various reasons why some people are unable to complete their school education as they should. It is possible that they may be high school dropouts or may have to quite studying at a young age for supporting the family if they lose a parent. When taking admission in a typical university, it is essential for an individual to find a way to complete their school education. Open universities, on the other hand, give students the opportunity of continuing a college-level education without having to go back for completing their lower grades. Students who were not able to get admission in traditional universities also have the chance of furthering their education. There are some people who don’t have the means of moving away for school or may live in places where there is no local level university close by. 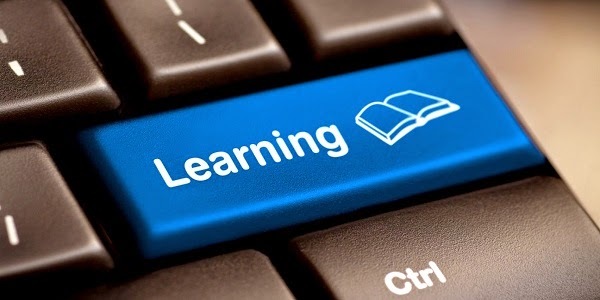 Courses are offered online by open universities through distance learning. This allows a large number of people to attend who may not have been able to attend college otherwise. Apart from the location factor, online classes at open universities allow students to attend classes whenever it is convenient for them to do so. In this way, people can work all day and then attend classes in the evening. There is a misconception that because such universities are offering admission to just about anyone, they don’t have the high standard of education that’s found in typical universities. However, this is not true as most of these universities such as the Open University Switzerland strive hard to hire professors and teachers of equal quality for offering their students the same quality of education that’s expected at traditional universities. As a matter of fact, they also test the students and distribute degrees accordingly. Individuals who don’t opt for a college education have to deal with jobs that don’t pay a lot of money and they remain unhappy and dissatisfied with their lives. Students of all ages can choose to attend open universities for getting the education they hadn’t pursued previously. They can also continue working and take classes when they find it convenient. Hence, they can improve their quality of life by getting a college education they need for a good job.